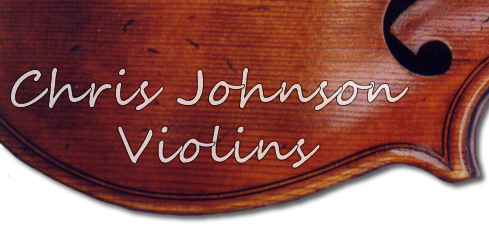 Whatever the type of instrument, violins, cellos, violas, Chris Johnson's main aim is to provide instruments that really work. This takes time, and can only be achieved by treating each instrument, and each player, as an individual. Unlike many other makers, Chris makes just one instrument at a time for this reason. 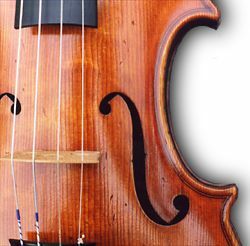 Depending on customer preference, instruments can be 'antiqued' at no extra cost. Chris Johnson, violin maker, is the author of The Art of Violin Making - the definitive guide to the subject. He makes instruments that really work and exact copies of old originals. If you are interested in a handmade violin, a viola or a cello please contact Chris or have a look through the gallery of instruments.